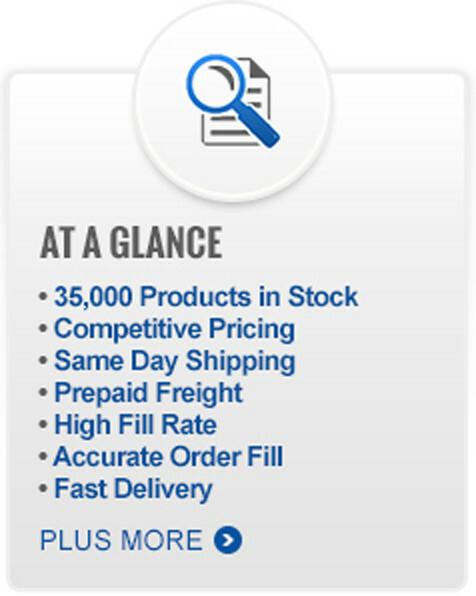 We welcome you to browse our extensive inventory of products by becoming a customer. 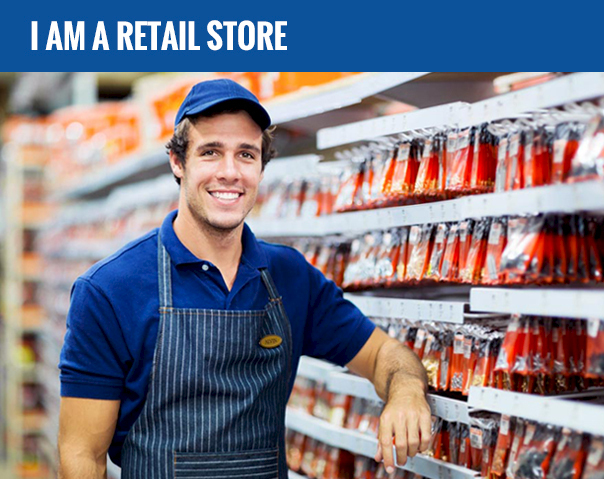 Our Retail Division serves independent retailer outlets such as farm, hardware, garden/nursery, lumber, home centers, implement, automotive and much more. 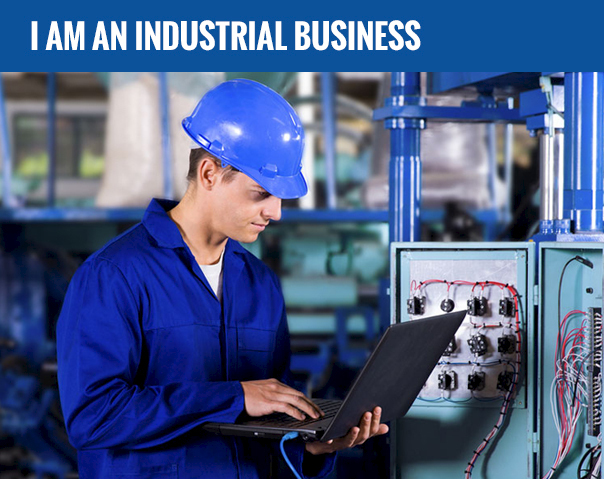 Our Industrial Division includes government, food processors, manufacturing and much more. 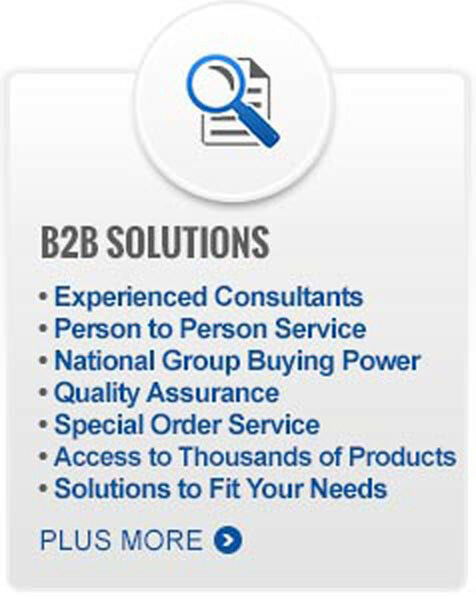 We are partners with our customers, dedicated to helping them grow their sales and profits! 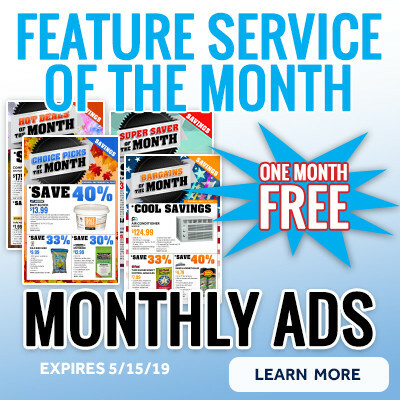 We offer unique, flexible, full service marketing programs designed to meet our customer's individual needs.